On the back of its recent acquisition by the UK’s ITV Studios, Italian producer Cattleya aims to take its international ambitions to the next level, writes Gün Akyuz. Cattleya is the third production company to have joined ITV Studios (ITVS)’s rapidly expanding international family in the last year, following France’s Tetra Media Studio and Sweden’s Elk Production. It’s no coincidence either that ITVS, which has been ramping up its international portfolio in the US and Europe for some time, turned its attentions to Italy.Arguably, Cattleya is already the leading drama prodco in Italy, as well as one of the largest. Established to produce movies, the business has turned to TV drama, which is now forecast to make up two-thirds of its revenue by 2019. As well as working with all of Italy’s main broadcasters, Cattleya is also the first local prodco to secure an original commission from SVoD giant Netflix, with Suburra, which premiered on the OTT platform in October. The drama was produced in partnership with pubcaster Rai, which will air the first season later this year and was greenlit for a second season this January.Another motive will be that Italy’s audiovisual production industry now Giovanni Stabilini benefits from a more favourable legislative framework, including tax rebates and other incentives, to encourage investment from foreign partners. Cattleya’s joint CEO Giovanni Stabilini says “without question” these incentives have helped bring about a growing number of headlinegrabbing, ambitious exportable series, with Cattleya’s name attached to several well-known titles: Romanzo Criminale, Gomorrah, the aforementioned Suburra, and the forthcoming ZeroZeroZero. Stabilini says talks with ITVS began a year ago following a chat with Maria Kyriakou, president of ITV Studios International at Italian coproduction and networking event MIA. There has been no shortage of other potential suitors, including an offer from French media giant Vivendi, but this was abandoned after the latter acquired Mediaset Premium. The tie-up would have disqualified Cattleya as an independent producer, says Stabilini – something that represents a core value to the company. “On the one hand you want to create continuity for the company. By Italian standards, we’re already a pretty large production company – approximately 60 permanent staff, plus hundreds on each production on a temporary basis,” says Stabilini. “On the other, we want to keep on growing and we’re securing that by being part of a larger company like ITVS.” According to Stabilini, Cattleya has always been “extremely pro” exporting its productions to enlarge its customer base and partnerships, so it was pretty natural to look for an international partner like ITVS. “It will most likely be precious in further expanding our company in terms of the resources and the connections. We’re pretty well connected in terms of the partnerships we already have, but you can never be too connected,” he says. The international appeal of Cattleya’s productions beyond Italy has a lot to do with its ability to make local stories, such as Gomorrah and Suburra, in ways that are interesting to global audiences, says Stabilini. It’s an approach that contrasts with much of the rest of Italy’s local drama production, he notes. 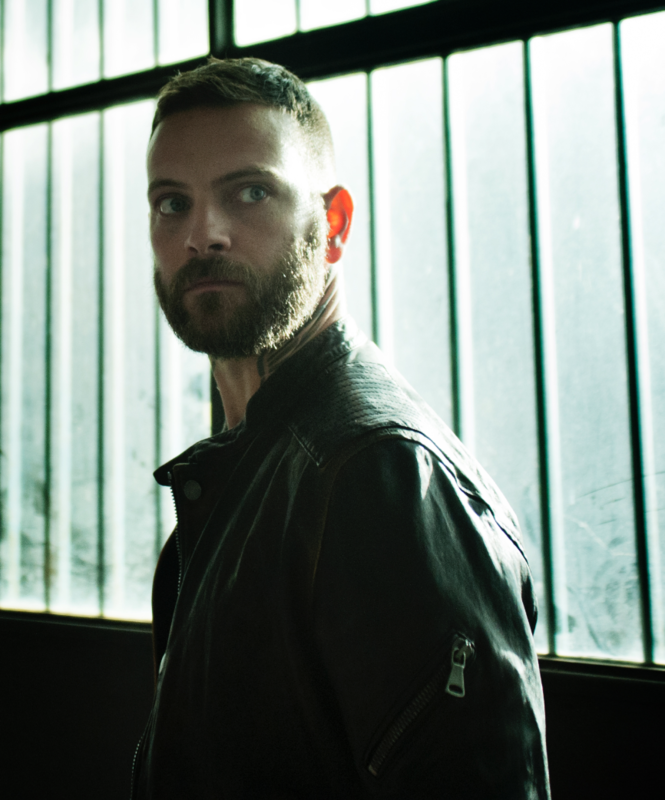 Seasons one and two of Gomorrah have been sold into more than 190 territories, while season three, which launched on Sky Italia this autumn, has already been picked up in at least 70. 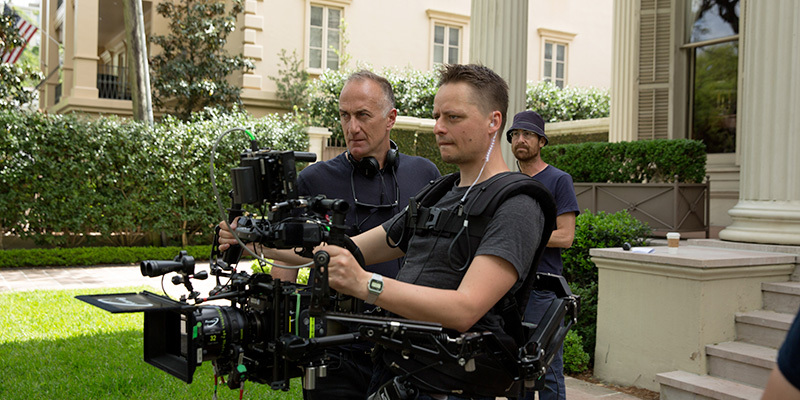 The company’s feature film production background – 70 films in 20 years – also looms large in Cattleya’s TV shows when it comes to the writing and pure ‘manufacturing’ process, says Stabilini. “For us, television has been a continuity, meaning that we’re just exploiting, translating and transporting our experience from feature films to TV series with the same kinds of talent but also the same level of accuracy, quality of photography and directing.” There is one big exception, however: innovative casting. “None of our successful series are cast-driven,” says Stabilini. “It’s not to save money but to make them more credible and instantly perceived as different by an Italian audience.” Citing its first series for Sky Italia, Romanzo Criminale, Stabilini says: “We wanted to give Sky something that any viewer instantly recognises as different to Rai or Mediaset. You can’t use the same faces you’ve seen the day before in another series on free TV. In that case, why pay?” That approach has rewarded Cattleya. A fourth season of Gomorrah is going into production, along with Suburra S2 and ZeroZeroZero. Cattleya’s next big step is its first move into English-language productions, says Stabilini. Adapted from Roberto Saviano’s cocaine trafficking book, eight-parter ZeroZeroZero is produced by Stefano Sollima (Gomorrah), who is also directing the first two episodes. The multilingual series – in English, Spanish and Italian – is coproduced with StudioCanal, which holds international distribution rights, for Sky Italia and France’s Canal+. Stabilini says the series is set to be delivered in spring 2019. This fall Cattleya is expected to move forward with two English-language productions, both of them taking it into new genres: a TV adaptation of 1966 Spaghetti Western movie Django, together with Atlantique Productions; and The Kingdom, a TV adaptation of the historical novel by Emmanuel Carrère on the origins of the Christian church, directed by Agnieska Holland (House of Cards). With Django, Cattleya and Atlantique are reclaiming a genre that Stabilini says has been largely neglected for 20 years. One area of huge demand is procedurals, notably among free-to-air channels, although Stabilini says it won’t be easy for companies like his to move into this area. Cattleya’s move into English-language productions also takes it into a fiercely competitive international landscape, already strained by a lack of good scriptwriters. “We’re now developing four series in English, so we definitely need Italian- and English-language writers,” says Stabilini. Italy faces a similar problem in finding good writers, he notes, but on nowhere near the same scale as the English-speaking world. The main bottleneck is the time it takes to nurture and develop writing talent. Cattleya is addressing that particular problem by “trying new writers and being a bit bold,” says Stabilini. A region Cattleya has yet to enter is Latin America, due to the high demand for drama in Europe and its current partnerships, explains Stabilini. But as part of the ITVS stable, there’s no doubt Cattleya’s horizons are set to expand. “You’re given more to think about and we expect to work quite a lot with ITVS Global Entertainment on testing the concept and potential of an idea,” he says. With Cattleya already a producer for the likes of Netflix, Stabilini says the effect locally so far has already been a rise in output quality among other players. “No question, Sky Italia is increasing its original content investment, and I don’t think it’ll be a different landscape tomorrow,” he says. However, what the scenario will be in five years, when Amazon and Apple TV, have maximised their full potential, is anyone’s guess. “There are two or three players that could radically change the game should they want to,” says Stabilini.